Kore studios offer an extensive collection of high quality recording equipment, including trusted mixing desks from the likes of API and Tweed, they also have an extensive of vintage microphones. 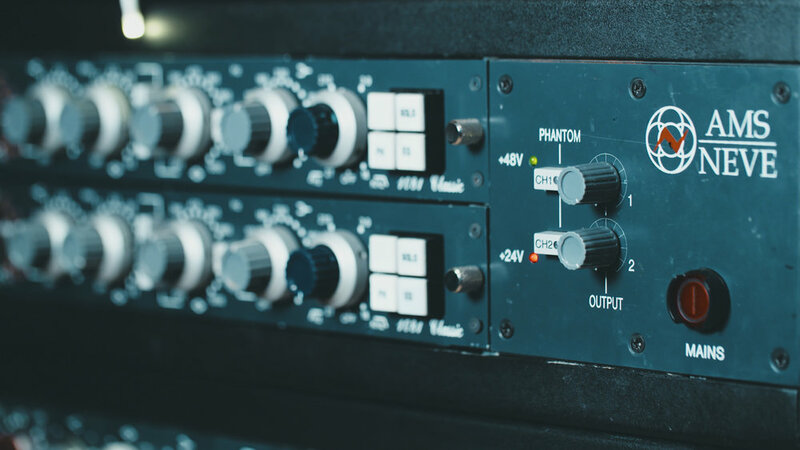 Being among the most reliable and professional recording studios West London has to offer, Kore Studios always uphold the highest standards of tracking, mixing, and producing. Having previously captured the talents of Ronnie Wood, Florence and the Machine, Kasabian, Scott Walker, and many more. They wanted a video that not only showed off their extensive equipment and facilities but also captured the atmosphere and experience of a band recording at the studio. 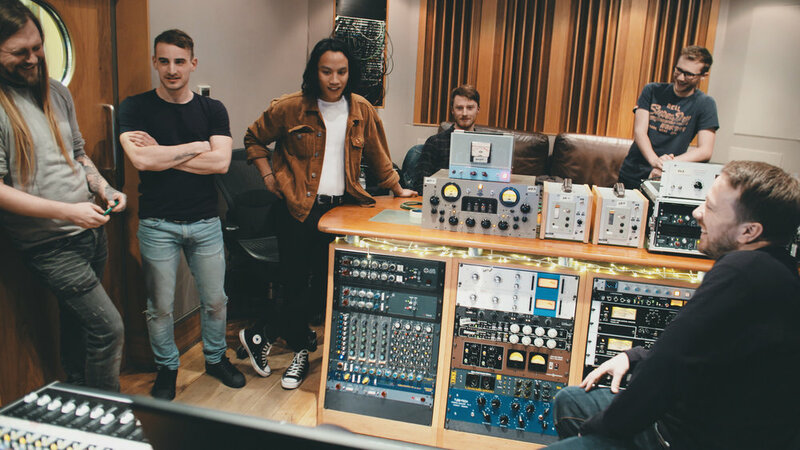 We followed studio owner and in house producer George Apsion and the band SPIT as they spent the day at the studio, to show a true and realistic representation of Kore's recording process.